Priyanka Chopra is now no more part of Bharat film. She has pulled out of Bharat in the last minute. Reason is very special and is stated by the director Ali Abbas Zafar himself. According to him, Priyanka has some bigger commitment and it may be personal also. Ali Abbas Zafar mentioned that Priyanka pulled out of Bharat in 'Nick' of time. 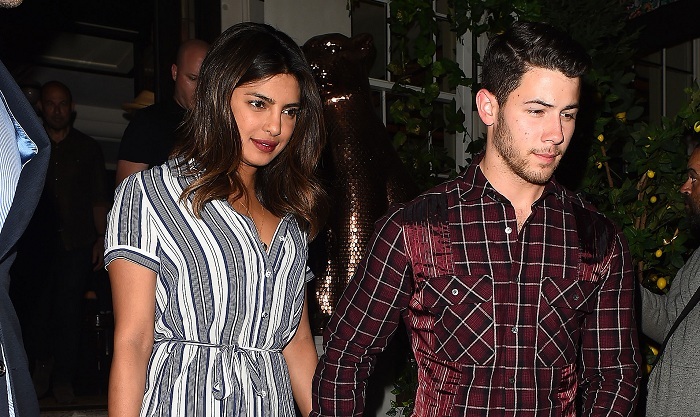 He might be hinting about Priyanka's marriage with her boyfriend Nick Jonas. Hope soon we get to know the real reason behind that. Anyways best wishes to Priyanka for that special commitment she is getting ready to take it. Anyway All The Best To Priyanka..